Pure Care is proactive, flexible, agile in responding to challenges, and takes responsibility for managing all your network assets. 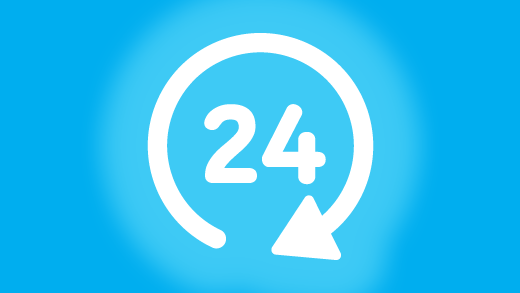 Our service desk team operates between 08.00 – 19.00 with a technical specialist on call 24 hours a day, 7 days a week. We understand that first-call resolution is absolutely key to our clients, so our teams are technically agile and able to deal with a diverse range of queries and requests. The technical support we provide is fundamental to the smooth running of your business operations, and our teams are fully aware of the need to adhere to complex compliance and contractual requirements. In addition to a high degree of technical expertise across multiple platforms, they are professional, courteous, and work to establish productive partnerships with your key personnel. The secure online portal lets you view the status of support requests and provides a clear picture of all the activities being managed for you. Customised access allows you to assign permission levels to selected users, ensuring the right people have access to the right information, whilst retaining control over your network view. Pure Care can support any scale of operation, from a two-man office to a multi-location organisation with hundreds of network users. A choice of service options enables you to select a level of support that matches your requirements, ensuring a solution that is both adequate and cost-effective. Available for a fixed monthly fee, Pure Care gives you complete transparency around costs. The fee covers every eventuality, so if you need us to despatch a member of our team to your site, there is no additional charge. Pure Care remote support is powered by Bomgar, the industry leading multi-platform solution. By recording every remote session we run, Bomgar ensures total accountability and is FIPS 140-2 certified. The Bomgar platform is managed from within our NOC, with zero reliance on third-party providers.